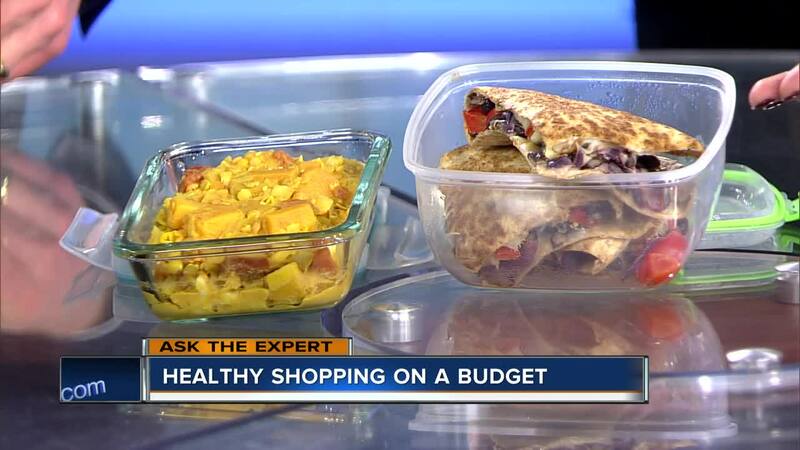 Amber Smith from Children's Hospital of Wisconsin shares tips on buying healthy foods on a budget. We all know there's a hefty price tag on buying healthy foods at the grocery store. Amber Smith of Children's Hospital of Wisconsin shares some tips on healthy grocery shopping that won't break your bank.